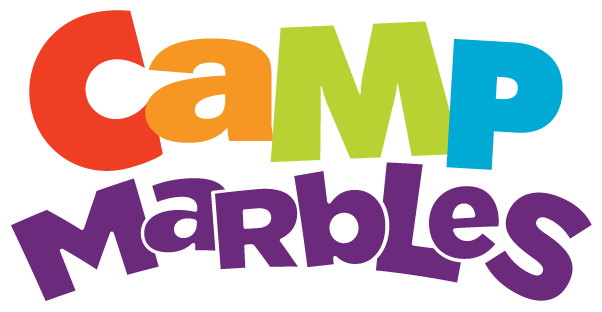 Have an adventure and make new friends at Camp Marbles! 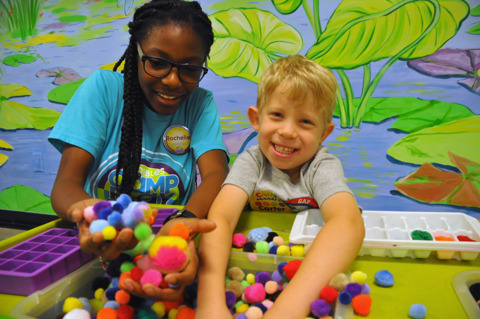 Our expertly-staffed, award-winning camps offer something for everyone ready to imagine, discover and learn! 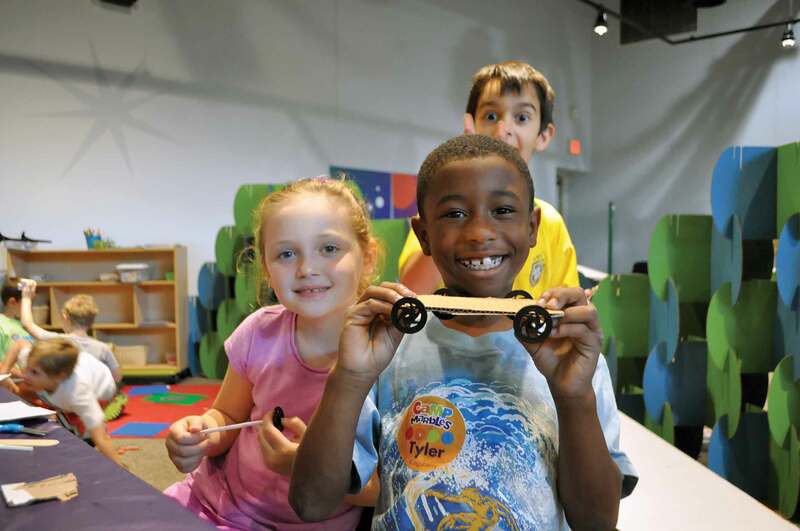 Summer camp at Marbles Kids Museum offers a full week of adventure! Sign up for morning or afternoon sessions or register for one of each and build a full day's schedule. Learn More. 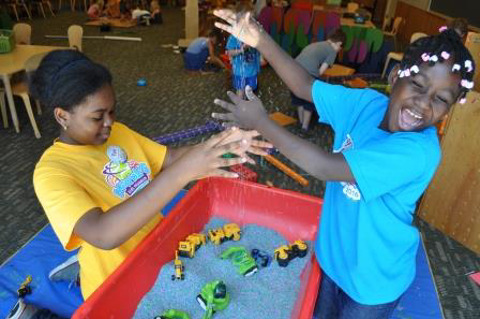 Turn the next day off from school into an adventure at School's Out Camp. 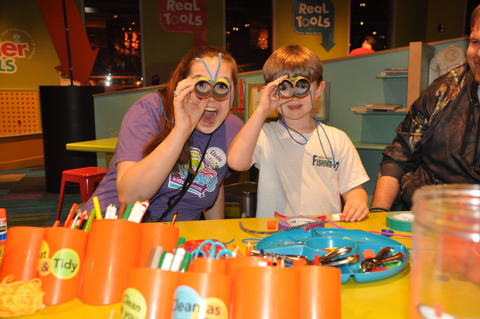 Bring the kids for fun-filled days of museum play and unique classroom activities on teacher workdays, school holidays and winter and spring break. Learn More or Register Now! Kids have a night out to call their own! 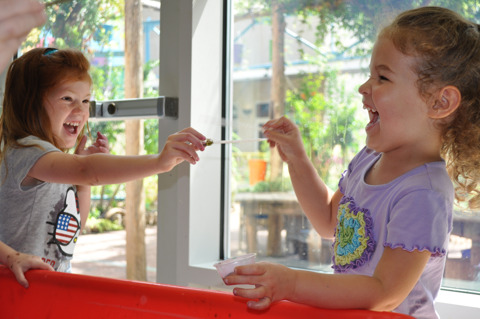 First Friday Kids Camp is a unique experience of museum play and making new friends. Learn More or Register Now!